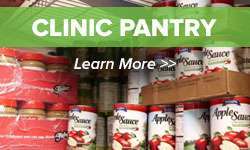 The Freestore Foodbank provides groceries to our customers to give them one less thing to worry about as they work to make ends meet. 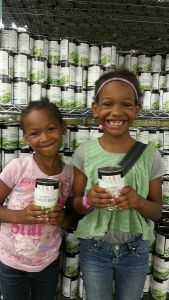 Our Liberty Street Market allows our customers to choose items from the selection available, much like a regular grocery store. 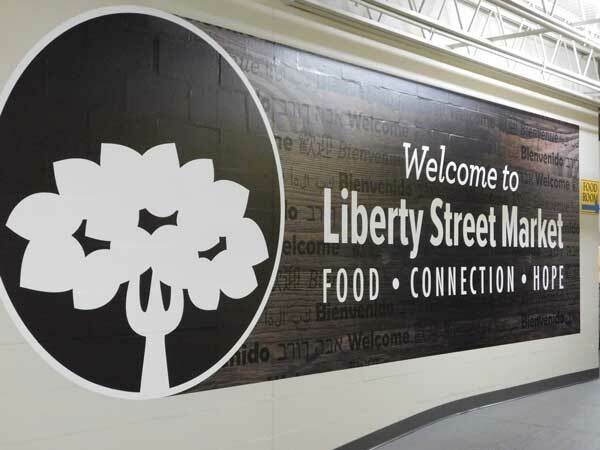 The Liberty Street Market is located at our Customer Connection Center and opens at 8:00 a.m. Monday through Friday**. 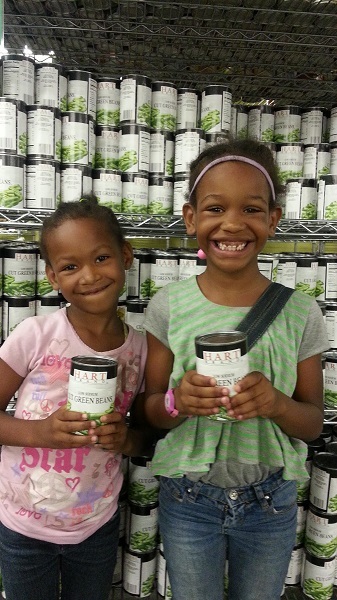 The Liberty Street Market serves up to 300 families daily and more than 88,000 individuals annually. 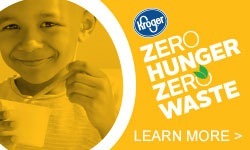 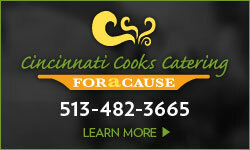 Please call our Customer Connection Center at (513) 241-1064 or visit us for more information on emergency food assistance.